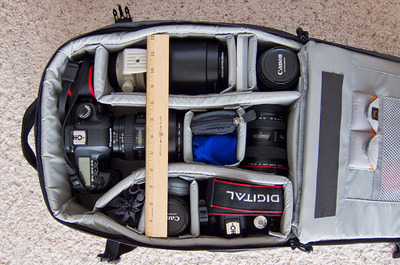 Classified sling is probably the most reliable and roomy and easiest to use. I have the cheap exchange bag and it's really not worth the money, rather go with the Sling. I've been wondering. Do the numbers in the Lowepro bag names mean anything? For example, does a Classified Sling 180 AW have 180 cubic centimeters of volume or something?